The best way to experience Gramophone is to come and visit us. We know that isn’t always practical, so if you’re too busy to stop in we understand, but we don’t want you to miss out on experiencing our showrooms. We’ve customized each of our locations to highlight what we’re capable of and to show you what makes Gramophone one-of-a-kind. 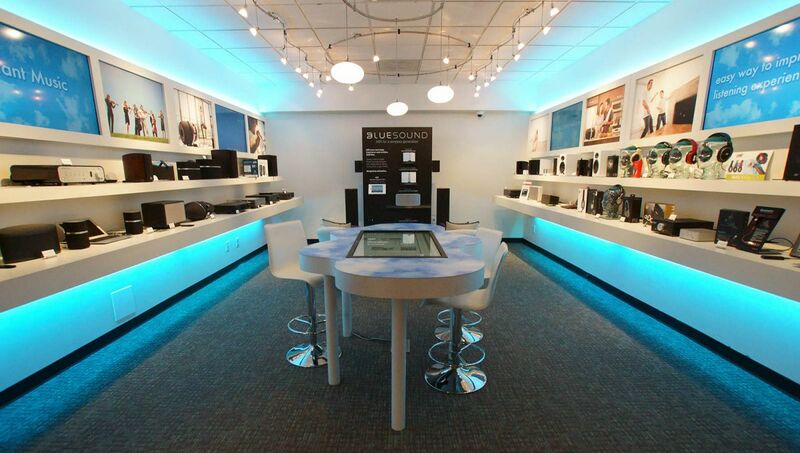 Take a look at our virtual tours and be inspired by the Gramophone touch.